Is the PADI Divemaster Course for you? Are you completely obsessed with the underwater world? 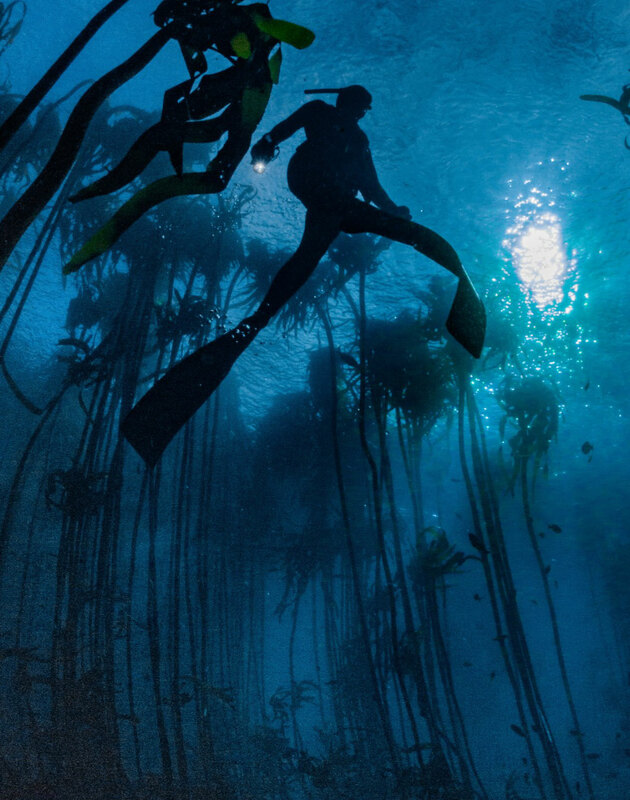 Does being underwater bring you a sense of inner peace? Then you might want to consider becoming a PADI Divemaster. As a Divemaster, you will be able to work anywhere in the world and of course, you will be paid for the privilege of breathing underwater, taking care of fellow divers and assisting on PADI Courses. The Divemaster course is not only the first step to becoming a PADI professional but it is one of the most important courses to accomplish, if you have an interest in working your way up the PADI Scuba diving ladder and also if you are seeking to further develop yourself both in the sense of diving and self. The road to becoming a Divemaster is not like any of the other courses you have done thus far. You no longer have to complete skills as your instructor requires it, however you work closely with an array of different instructors each bestowing upon you their own personal teaching and guiding style throughout many different diving scenarios. Learning from so many different PADI professionals improves your own diving skills, as well as your ability to handle and teach divers underwater. Part of the divemaster course requires you to perform a set of basic dive skills, also referred to as a Divemaster skill circuit. All of the blocks that make up the Divemaster course vastly expand your dive knowledge and make you an all-round confident divemaster. The sessions in the pool will entail sharpening and refining your dive skills. By conducting a very thorough skill session, you will be taught how to best demonstrate the skills with as much comfort and ease as possible. The instructor will also teach you how to best demonstrate the skills for future courses. Overall, the pool sessions will test your physical ability, improve all of your dive skills and introduce you to the techniques of supervising student drivers in the water. After the divemaster course, your in-water skill demonstrations will be of a huge advantage, because you will be able to run various dive master conducted programs in the pool and open water. The theory portion of the divemaster course is divided into two sections. The first theoretical part of the Divemaster course is the independent study section. Here the student will learn how to best use his/her Divemaster manual to learn the guidelines of the PADI system. Much like the other PADI courses, the second section of the theoretical portion will be done in the form of knowledge reviews. This knowledge development section will be done from the PADI Divemaster course book. Of course, the knowledge sections will also be thoroughly discussed with the instructor in charge of the Divemaster course. Together these elements, will prepare the student to pass the two theory exams. The core theory in the exams consist of the standards and procedures, diving physiology, diving physics, diving equipment and how to use the recreational dive planner. All of these theoretical components are the basic foundation that one requires if one wants to further climb the ladder to becoming a PADI Instructor. A PADI Divemaster must be just as knowledgeable as a PADI dive instructor. The Open Water portion of the Divemaster course helps to give the candidate valuable experience of assisting a PADI instructor in an array of different PADI courses. Here the student will learn how to best conduct diving programs in the open water setting. The Divemaster candidate will also learn how to build navigational skills, rescue skills and most importantly guiding and dive site management skills. 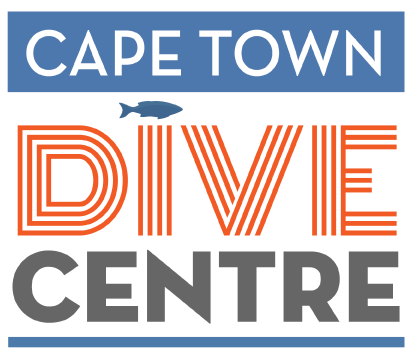 At the Cape Town Dive Centre, we include several special additions to the Divemaster course. After working in many places around the world, we understand the skills that Divemaster’s are required to have in order to be successful in the workplace. In order to make working elsewhere easier, we like equipping our candidates with features that would aid in making the candidate an all-round dive professional in all aspects. Therefore, we include equipment servicing workshops, sales training, marine life orientation, a thorough diving theory and an introduction to the world of technical diving. We are available to run the Divemaster course at any time during the year. Personally, we would highly recommend our courses that are scheduled between November and April, as this is Cape Town’s high season. A part time dive master internship can take anywhere between two to three months.